Paragliding is the simplest and purest form of flying available to man. A tandem flight is an introductory paragliding flight. As a passenger you need no prior knowledge, just come with us and experience the world from a new and exciting perspective. Once the Paraglider is inflated and safety checks are done we take a few steps down a slope until we are walking on air! Allow 2 hours, for the whole experience. Choose morning, afternoon or evening. We choose the best time within your period. 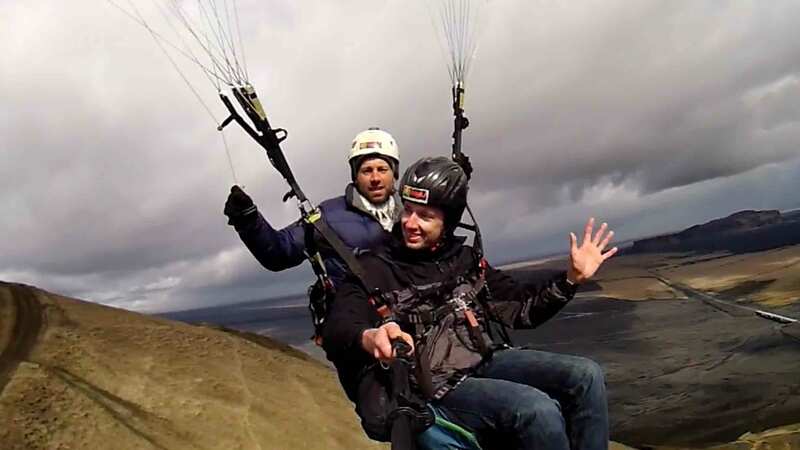 Paragliding Tandem Flight: 35.000 ISK. Along the South Coast, where weather allows. Up to 15 min. Paragliding flight if conditions allow. Outdoors clothing according to weather and good, sturdy shoes. The not so Small Print. If we need to cancel your booking because of weather you can either re-book for another try or choose one of our other Free Flying experiences. Due to how fast the weather changes in Iceland we can never guarantee a flight. If we do not manage to get you airborne during your stay in Iceland, you will receive a 100% refund. 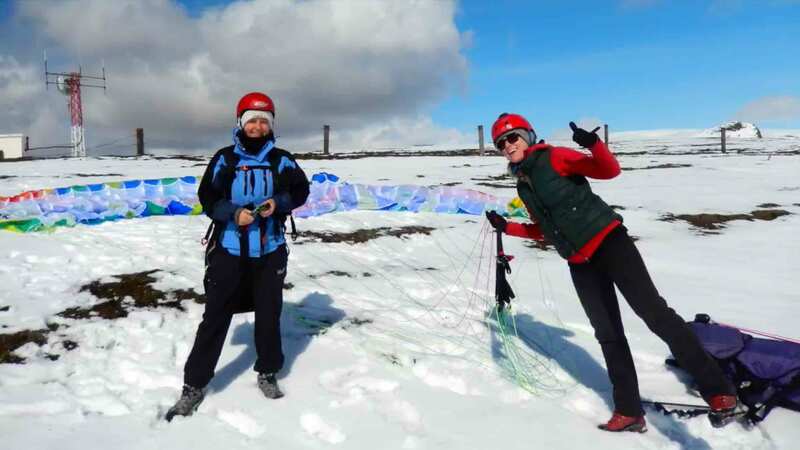 A Tandem Paragliding Flight is a legitimate Introductory flight operated by licensed and experienced Paragliding Instructor Pilots.